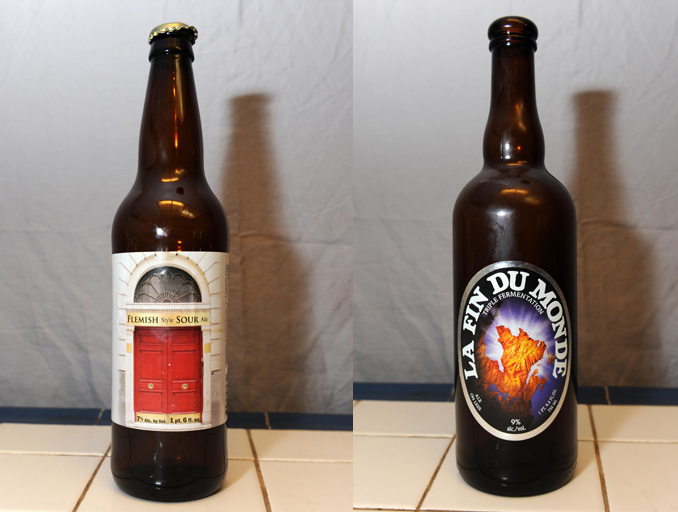 Welcome back for another round of extreme blind taste testing. 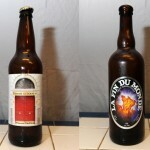 This time we have upped the ante with the opposing styles of Hermitage Brewing’s 1 Door Flemish Style Sour Ale and Unibroue’s La Fin Du Monde. 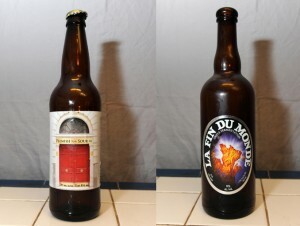 Posted in Blind Taste Testing (2011 - 2013) and tagged Belgian beer, Fruit Beer, Hermitage Brewing, high priced beer, La Fin du Monde, taste, Unibroue.